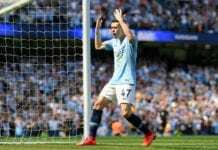 During his presentation with the EFL, Marcelo Bielsa revealed the time when Pep Guardiola recognized his capacity to store knowledge after a game. After knowing how obsessive Marcelo Bielsa can really get with studying his rivals, it’s fair to say that this is a special kind of manager and it’s easier to understand why Pep Guardiola keeps the Argentine in such high regard. There have been countless times in which the Manchester City manager has spoken about how amazing Marcelo Bielsa really is as a football scholar, but nobody had a clear idea until what we all found out today in regards to his methods. Making his players study each and every one of their rivals match by match, in a four-hour session per video analysis is something that only Marcelo could come up with. These practices are not new for him, as he did the exact same thing when he faced Pep Guardiola’s Barcelona when he had the opportunity to coach Athletic Club Bilbao. When Bielsa’s boys faced the mighty Barcelona in the Copa del Rey final, the Argentine manager made them study the Catalan club thoroughly but they still weren’t able to crack the code. Guardiola’s squad defeated them 3-0, which in Marcelo’s eyes meant that all that information was completely lost. During that long press conference in which Bielsa revealed his methods to prepare matches for their players, he dropped that anecdote in which he spoke with Pep Guardiola after losing 3-0 in the Copa del Rey final. The response from Pep after realizing how much time Marcelo had invested in studying the Catalan club, was something that not even the Argentine was expecting. “When I was a coach of Athletic Bilbao we played Barcelona in [the Copa del Rey] final and we lost 3-0,” said Bielsa via Four Four Two. “I do this analysis to ease my anxiety, but it was useless information because they scored three goals.” “We watch all the games of 2018-19 of each opponent,” he added. To be fair, when the Leeds United manager called for a press conference, most of the media believed it would be to present his resignation and apologize for the acusations made against him. It’s fair to say that absolutely nobody expected the surreal explanation he offered, and nobody thought he would confess to even more cases of football espionage on his behalf. Marcelo does claim that these practices may been regarded as wrong, but he also claims that he doesn’t consider them to be illegal in any way. 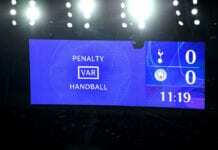 Recording full matches of their opponents is in no way prohibited by the EFL, if they act against Bielsa with this basis, the manager should be okay and no sanction should come his way. In a sense, all Bielsa did with this presentation was to brag about his very meticulous methods to prepare his players for matches. They don’t call Marcelo Bielsa “El Loco” for nothing, the man does have a loose screw on his head as he proved it today with these new revelations. 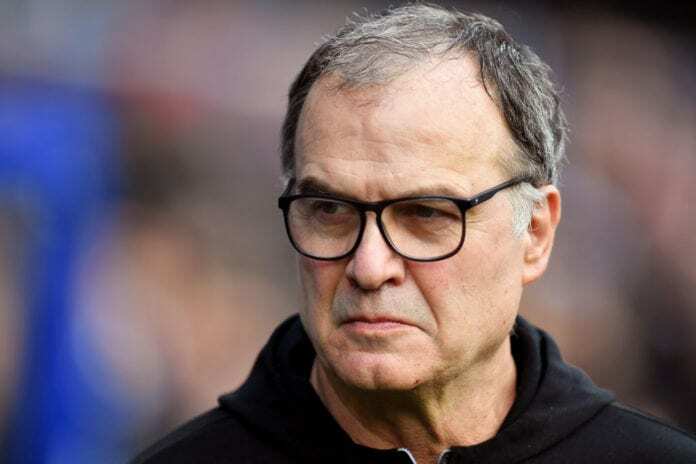 What do you think about Marcelo Bielsa’s methods to study his rivals, to you agree or disagree and why? Please share your opinion in the comment section down below.